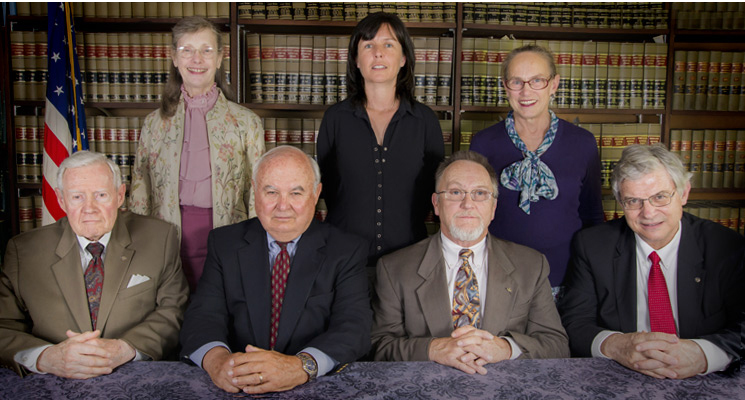 Hennessy, Bullen, McElhenney & Landry is a fully-staffed law office located in Lansdowne since 1966. The firm is a general practice firm representing individuals and small businesses, proprietorships, corporations, and insurance companies. We represent the CLC Prepaid Legal Services Plan which covers many large employers, such as Verizon, SAP, Kimberly-Clark, and Mercy Health Systems; and are on the list of approved lawyers for the Military Officers Association of America.